Joining me today is Christy Demetrakis. Christy is the President and Founder of The Empowered Speaker, a company dedicated to helping people overcome limiting fears to achieve greater sales, grow as leaders, and improve their ability to communicate for maximum results. 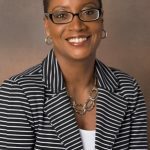 Christy is passionate about empowering others to achieve their dreams and walk in their purpose. Her empowering and inspirational spirit shines through in her books, Faith to Conquer Fear: Inspiration to Achieve your Dreams and her newest book, Faith to Conquer Fear™: The Journey. 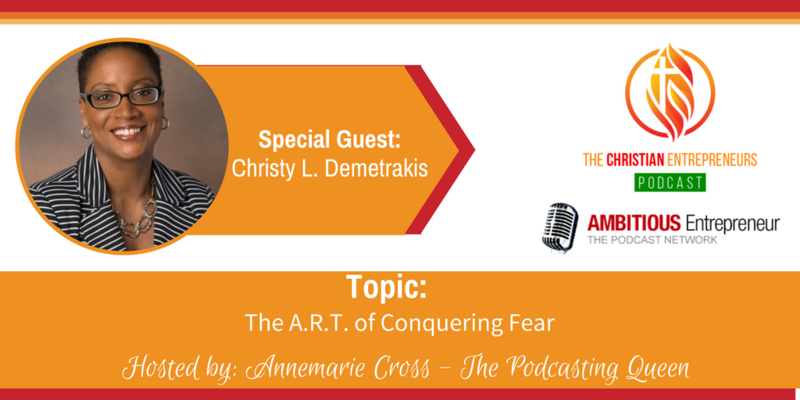 Christy Demetrakis is the President and Founder of The Empowered Speaker, a company dedicated to helping people overcome limiting fears to achieve greater sales, grow as leaders, and improve their ability to communicate for maximum results. Christy Demetrakis is passionate about empowering others to achieve their dreams and walk in their purpose. Her empowering and inspirational spirit shines through in her books, Faith to Conquer Fear: Inspiration to Achieve your Dreams and her newest book, Faith to Conquer Fear™: The Journey.